Looking for a family vehicle? This Honda Accord is great for kids and adults. Under the hood of this car rests a fuel efficient 2.4L L4 DOHC 16V engine that works to keep your wallet closed. Driving has never been so much fun than with this sports tuned suspension. Our inspection of this car confirms that all major mechanical features are in great shape and ready to go. The outside appearance is cosmetically very good with only minor nicks in the finish that are hardly noticeable unless you go looking for them. You will not find any tears, rips, or stains on the interior, and it is unusually clean for a used vehicle. 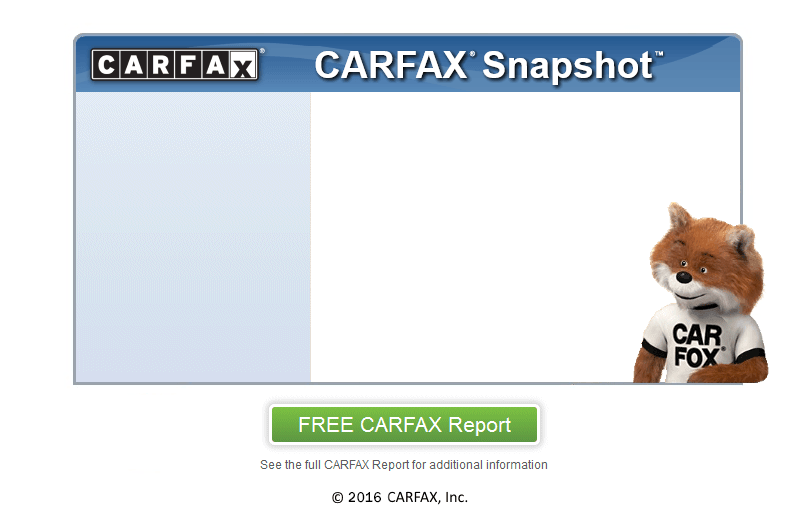 At Car N Go, we secure your confidence by running a CARFAX report on every vehicle. Rest assured knowing that this car comes with our STANDARD WARRANTY. Call us or stop by for more information. GUARANTEED FINANCING for all types of credit. Call today for more information.